The product photo above is a 8 inch square section of Faye Antique upholstery fabric. 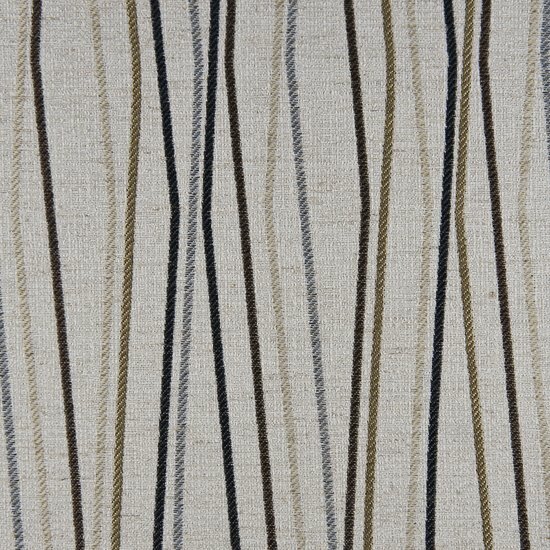 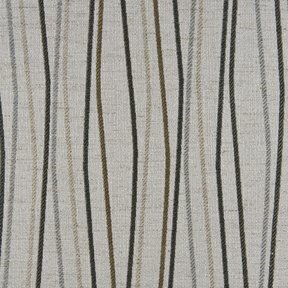 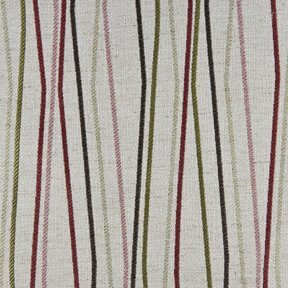 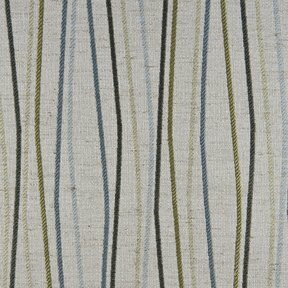 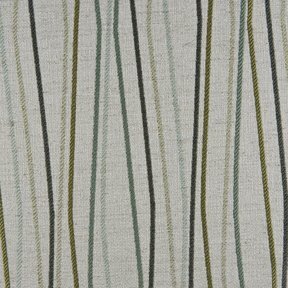 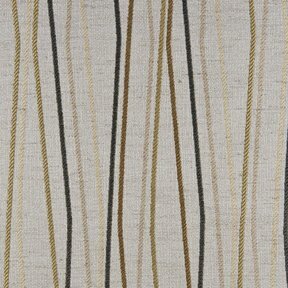 Faye is a unique stylized stripe pattern with jacquard relief creating an exciting transitional look. 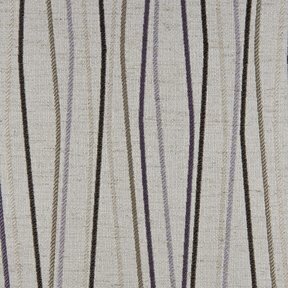 It also comes with a great wear story passing 30,000 double rubs. 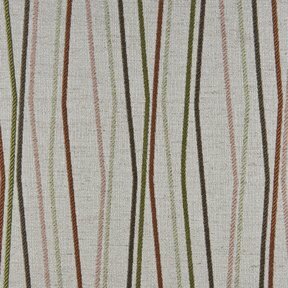 Faye coordinates with Casablanca, Napa, Candice and Bailey.